UGA Eatonton — Lusk & Company, Inc. Architect: J. Brian Kimsey, P. E. -Carter Engineering consultants, Inc. 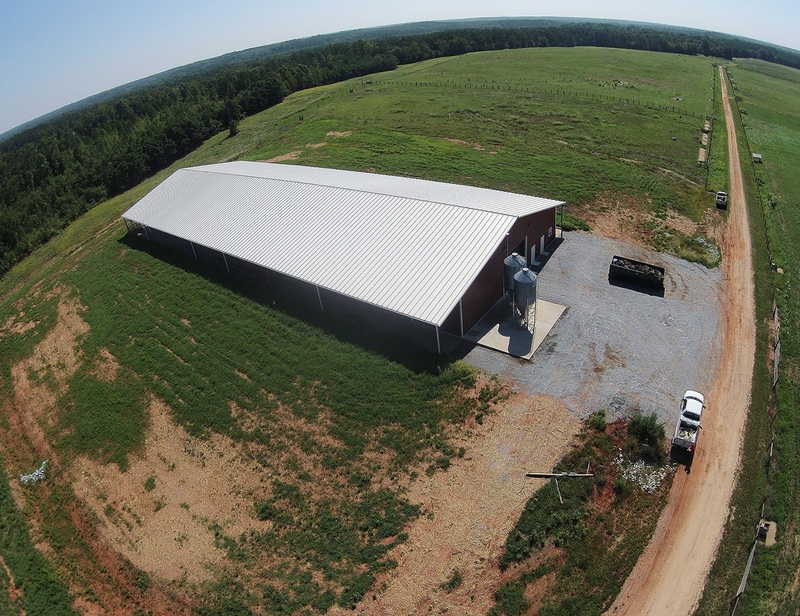 Description: This project consist of a 23,800 SF open pre-engineered structure with cattle pens and also a working cattle loading facility.